When it comes to makeup, during the week, I opt for a more natural look. I'm usually rushing to work or rushing to take my daughter to school, so I like to keep my weekday makeup regimen very simple. These products are staples in my cosmetic bag that I use everyday. I've used the Mary Kay's Mineral Powder Foundation for the past six months and I love it! It's a lightweight powder that allows me to control the level of coverage. Just apply more if you prefer full coverage. What I really like about this powder is that it lasts all day, especially when I pair it with the E.L.F Makeup Mist and Set. I use these products together to acheive a flawless and natural look. Mary Kay Ultimate Lash Mascara is one of my favorite mascaras. With just one coat my lashes are long and beautiful. Apply 2-3 coats for great lash definition. Go to MaryKay.com if you'd like to try these products. E.L.F Makeup Mist and Set can be found at Kmart. Rosebud Salve, found at Sephora, is a must have; especially in the winter months. I wear it underneath my favorite lip gloss or over my favorite lipstick. It will keep your lips moist while providing you with a nice shine when used with your favorite lip color. EOS Sweet Mint; my favorite from the EOS line of products, soothes dry lips and is great to use when your lip gloss isn't readily available.I've used these products for over six months and have had great results. Have you tried any of these products? If so, feel free to share your thoughts and experience? 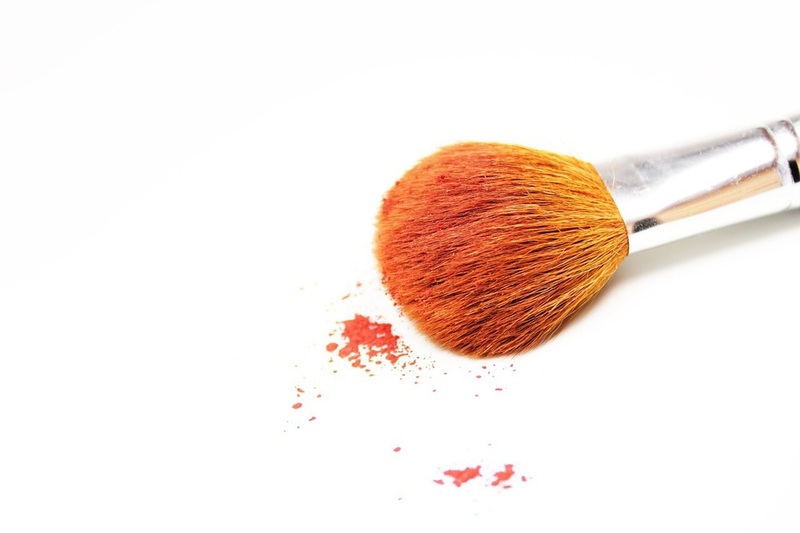 What products do you have in your makeup bag? What products are a part of your daily regimen? Thanks for reading.